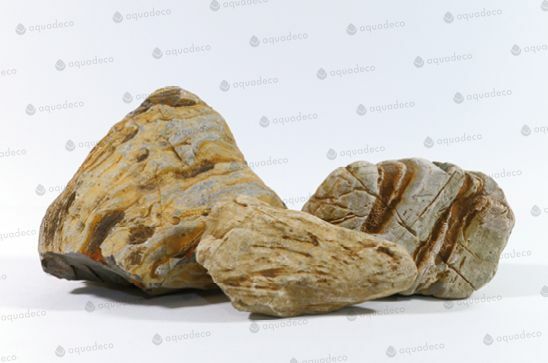 Yangtse Rocks are rocks as from the riverside of Yangtse river. Polished and tumbled by the river current, with holes and grooves on the surface. Colours from yellow to beige and grey. 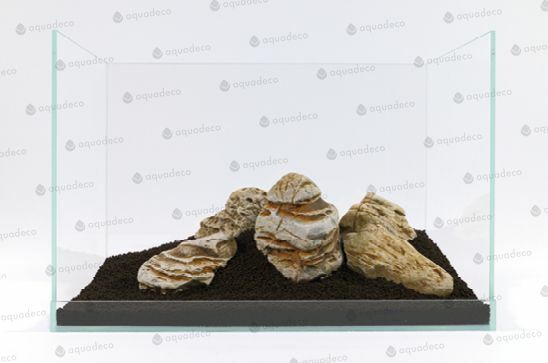 Can be used for building riverside layouts or just placed as boulders of different sizes in a landscape of plants. Great for creating riverbed layouts.